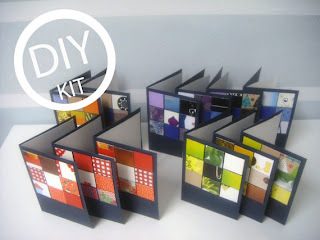 To my own surprise, my DIY greeting card kit (from upcycled cardboard) got featured on the Love2Upcycle blog. I'd like to thank the Love2Upcycle Etsy team for their interest and the nice blog post! I wrote a tutorial about upcycling cardboard about these greeting cards a while ago. Happy upcycling!